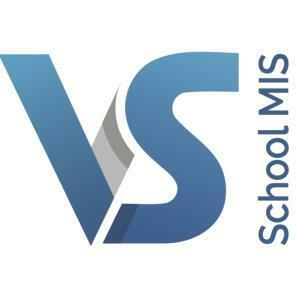 Parents have been advised of their new login details to VSware via text message from the school. The link to access this is at the top section of our website. 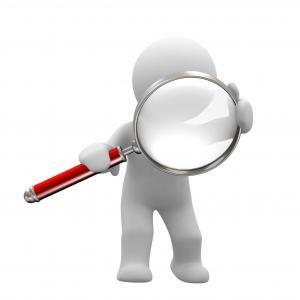 This allows you to check your student’s grades and attendance. If you have not yet received your login details or have mislaid them then please contact the main office on 023-8841120. To stay up to date with the latest news from St. Brogan’s College please make sure to follow us on Instagram, Twitter or like us on Facebook. 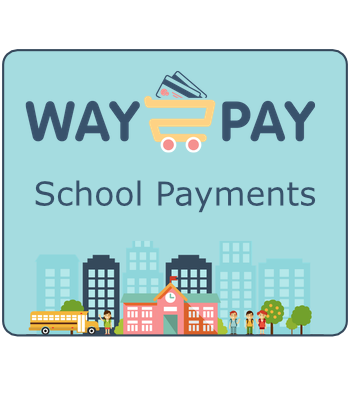 Way2Pay is an easy and efficient way to pay your students registration fees in 2018. Parents are asked to please click below for full details. There is a quick direct link to Way2Pay on the top of our Homepage. St. Brogan’s College is a progressive school, offering a comprehensive range of subjects and choices to both boys and girls of all ages and abilities. 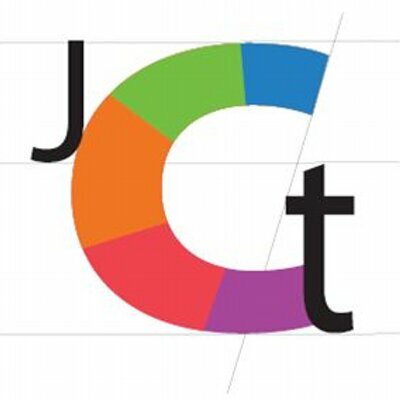 It exposes its students to a whole series of experiences and opportunities appropriate to their year and level. The school’s programmes are boosted by a very fine tradition of sporting excellence (football, hurling, camogie, basketball, pitch & putt) and a strong commitment to participating in a number of key extra-curricular activities: debates, enterprise, quizzes, art competitions, young scientists’ exhibition.